Hepatology at a Glance is an accessible, illustrated introduction to this increasingly important specialty. This brand new title helps the reader to develop a solid understanding of liver disease, and to recognise, diagnose and treat all types of routinely encountered liver and biliary disorders. It covers key areas such as the development, structure and function of the liver, transplantation, surgery and nutrition. Common cases of liver disorders and scenario, and the management of rarer diseases and disorders in special patient groups such as the pregnant are included. Providing guidance on all vital aspects of the specialty, Hepatology at a Glance is a succinct and accessible summative resource to enable a thorough understanding of the field. Well-organized and vibrantly illustrated throughout, Handbook of Liver Disease is a comprehensive yet concise handbook providing authoritative guidance on key clinical issues in liver disease. The quick-reference outline format ensures that youll find answers when you need them, and cover-to-cover updates keep you abreast of the recent rapid changes in the field. 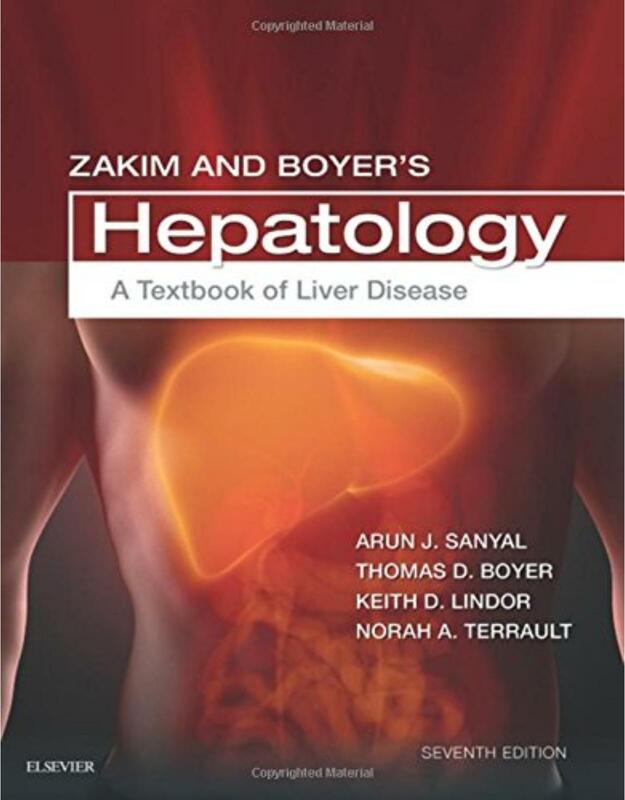 Written by leading international experts in hepatology, this reference is ideal for hepatologists, gastroenterologists, internists, family practitioners, trainees, and others who diagnose and manage patients with liver disorders. Firstly, the spectrum of diseases are different. Diseases of infection are still quite prevalent in many parts of the developing world. Moreover, a number of diseases occur in developing countries which are only rarely, if ever, seen in the Western world. One can cite the examples of tropical calcific pancreatitis and veno-occlusive disease of liver, among others. Secondly, the paucity of diagnostic and therapeutic modalities makes the clinical approach to a patient somewhat different in developing countries. Thirdly, access to Western textbooks is limited in many areas of the developing world. The contributors have kept these things in mind while preparing their part of the book. • Suitable for ready referencing. 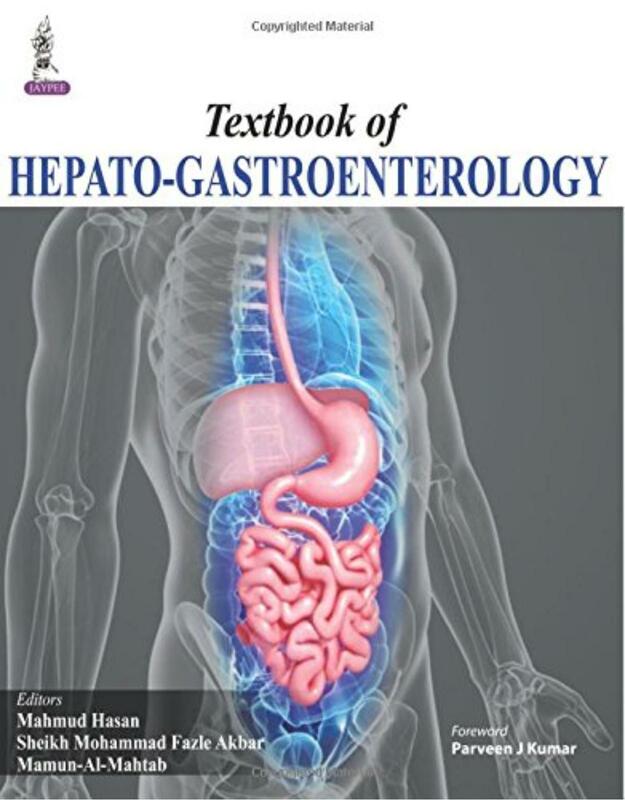 This textbook provides a comprehensive and state-of-the-art overview of the major issues specific to the field of pediatric gastroenterology, hepatology, and nutrition. The first part of the book, Gastroenterology and Nutrition, presents in a systematic way the overall scope of issues encountered by children (newborn to teenagers) suffering from disorders of the gastrointestinal tract, pancreas and/or presenting nutritional issues. These chapters are structured in logical sections to facilitate consultation and include major topics ranging from congenital disorders to gastrointestinal problems of the newborn, infectious diseases of the gastrointestinal tract, and approach to nutritional problems in the various pediatric ages. 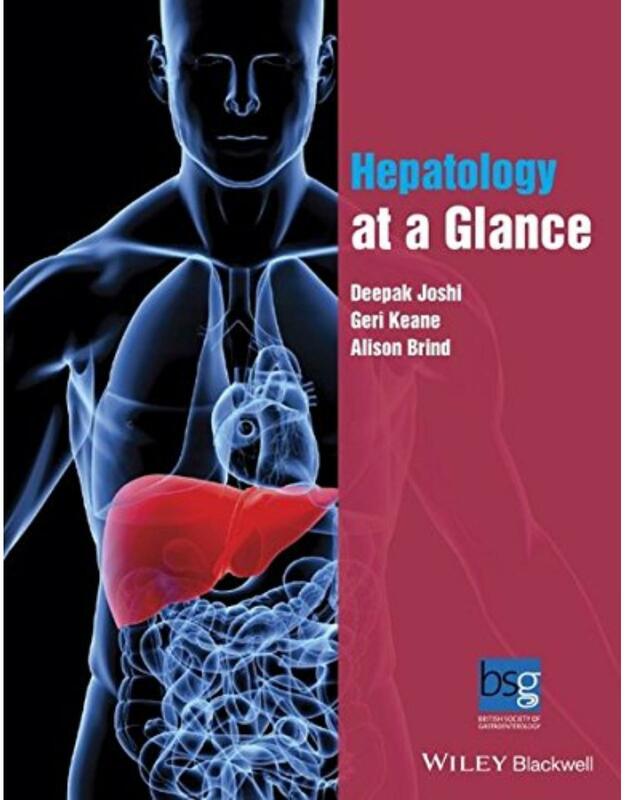 The second part of the book, Hepatology, is articulated in a series of chapters which present a comprehensive review of congenital and acquired disorders of the biliary tract and liver. This section also includes a critical analysis of available diagnostic and therapeutic procedures and future perspectives. 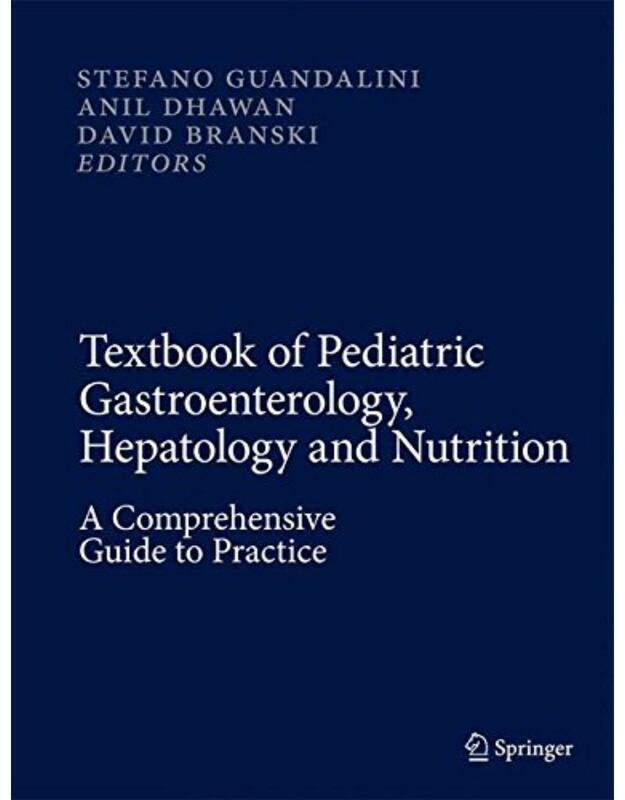 Written by experts in the field, Textbook of Pediatric Gastroenterology, Hepatology and Nutrition: A Comprehensive Guide to Practice constitutes a much needed, innovative resource combining updated, reliable and comprehensive information with agile consultation for a streamlined approach to the care of children with such disorders. 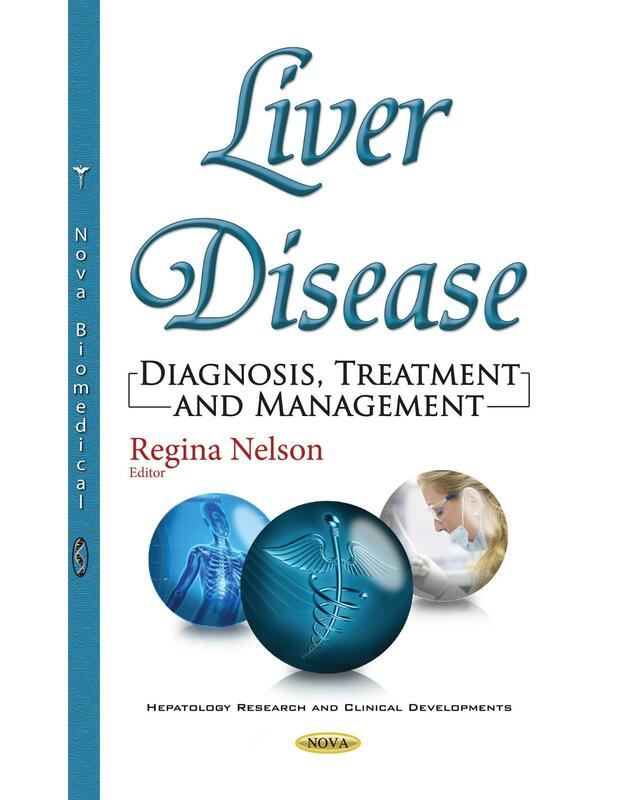 This book discusses the diagnosis, treatment and management of liver disease. Chapter One reviews hepatic hydatidosis. Chapter Two explores the diagnosis, natural history, and management for patients with chronic hepatitis C (CHC). Chapter Three discusses scientific evidence that explains the relationship between metabolic syndrome, non- alcoholic fatty liver disease (NAFLD) and psoriasis and the treatment strategy for this co-morbid condition. 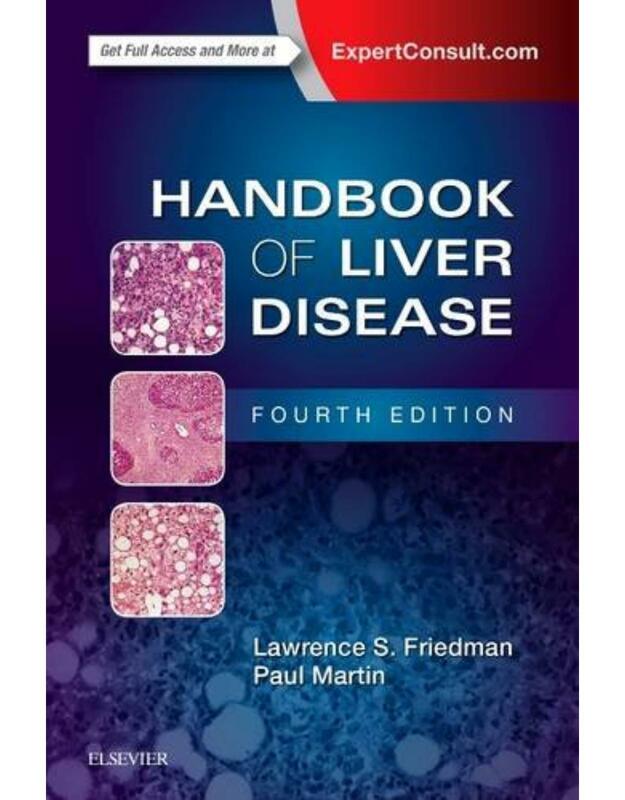 Chapter Four examines the pathophysiology and treatment of liver cirrhosis. 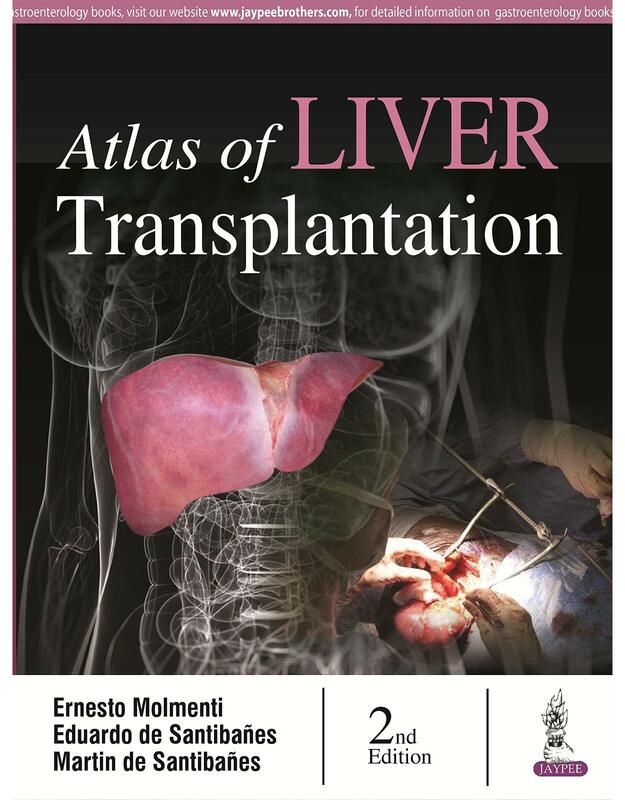 Chapter Five reviews surgical strategies to push up resection limits in liver disease and liver failure after surgery. 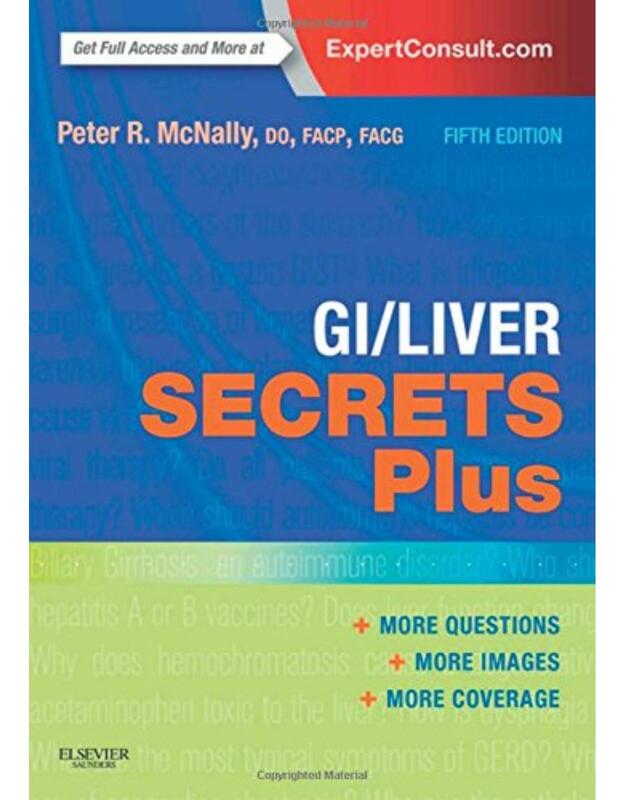 Based on the results of studies on autoimmunity, the endocrine system, nutrients, metal metabolism and intestinal bacterial flora, this volume thoroughly covers studies on functional correlation of the liver with the spleen, visceral fat, intestinal tract, and central nervous system. Including associations with dysbiosis, nonalcoholic steatohepatitis (NASH) and hepatocellular carcinoma, it offers comprehensive data on correlations of organs with the liver from basic and clinical viewpoints. The Liver in Systemic Diseases will especially be of interest to researchers, clinical residents and medical students with an interest in hepatology and gastroenterology. Furthermore, the book has interdisciplinary appeal and provides a foundation that will help physicians to consider clinical conditions of diseases from a broader perspective. This book covers the huge advances made in clinical diagnosisenabling earlier detection, while addressing the recent progressmade in treatment of hepatocellular carcinoma (HCC) to enablesuccessful therapy. It draws on the expertise of an internationally recognizedauthor famed for his understanding, knowledge and efforts indefining terms and diagnosis in this area. The text reviews the full range of pathological information ofHCC based on the study of surgical cases and biopsy materials,along with images, to help compare findings that may be encounteredby pathologists. It also makes special reference to developments inearly stage HCC detection and premalignant lesions which canincrease effective treatment. Get the authoritative, up-to-date information you need on liver disease from the 7th Edition of the most trusted reference worldwide. Covering both basic science and recent clinical developments, this revised edition by Drs. Arun J. Sanyal, Thomas D. Boyer, Norah A. Terrault, and Keith D. Lindor, provides an in-depth, comprehensive look at the pathophysiology, diagnostic, and treatment information related to the liver. More than 1,100 figures and tables, many new and in full color, highlight completely updated content throughout. Includes new information on the rapid changes in treatment paradigms for acute liver failure, the latest treatments for primary biliary cholangitis, full coverage of the gut microbiome and its role in liver disease, the newest developments in drug-induced liver injury, and changes in hepatitis C virus treatment and hot-button concerns about access to care. New summary boxes at the end of each chapter and a newly streamlined table of contents make it easier to find and understand the information you’re looking for. Hundreds of brand-new illustrations clearly present key aspects of liver disease. Chronic liver disease is one of the most prevalent diseases in the developed world. The large amount of new knowledge has resulted in subspecialities, even in issues such as hepatology. Thus every day, it is more difficult to access all relevant information that is being published. Additionally, biomolecular techniques lead to a level of complexity that is only beneficial when dealt with by professionals. This book attempts to give a broad overview of the molecular biology of the liver, emphasizing how this knowledge is the basis of further treatment. Thus, pathophysiology and therapies are updated in viral hepatitis, hepatic encephalopathy and portal hypertension, among others. However, appended issues that apparently are less relevant such as the stem cell and endocannabinoids are included. These two issues will soon be of importance due to their close relationship with the liver tissue and especially with liver disease. There are also new paradigms such as cell death and the implication of the extracellular matrix, which are also addressed. In addition, important issues such as the stellate cells and their intimate relationship with fibrogenesis are treated in-depth. Also the fundamental role of endothelin in chronic liver disease is examined. Because of its prevalence, NASH was discussed with special interest, with a focus on the process from fatty liver to molecular biology of liver cells and metabolism in chronic liver disease. The authors believe that this is a broad vision that describes the basic pathophysiological mechanisms shared by many liver diseases, giving rational support for specific therapies.